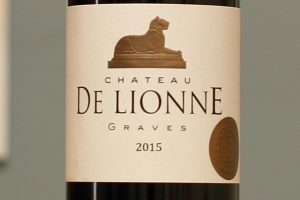 This wine heralds from one of the oldest family vineyards in the region of Bordeaux. Five generations of the Garde family have been committed to the production of excellent wine. This wine exemplifies that commitment. 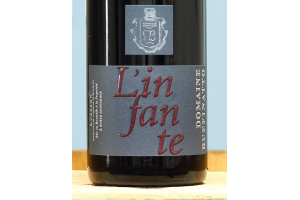 It has a rich garnet color with brick undertones, with lots of red fruit, spice and cherry notes. 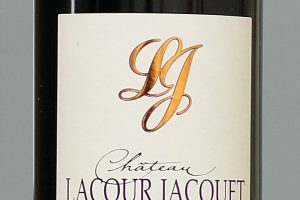 It is a well balanced, full bodied and harmonious wine from an excellent vintage. 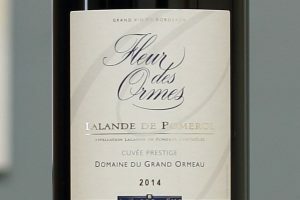 This wine is 69% Merlot and 31 % Cabernet Franc. 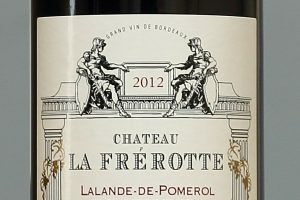 It is from the AOC Lalande de Pomerol.